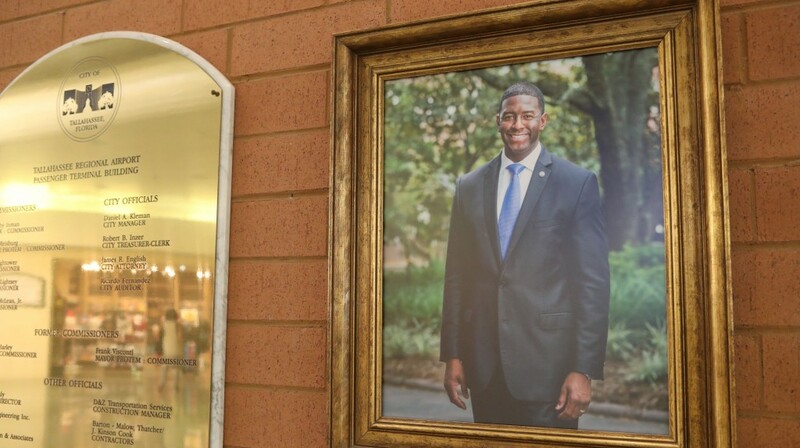 The airport's portrait of Tallahassee Mayor Andrew Gillum. Tallahassee International Airport sees its share of travelers and, like most cities, it provides the first taste of the community for first-time visitors. Tallahassee is commonly touted for being the home of FSU and the state legislature all while being the capital city of Florida. Inside the airport, however, a small blemish recently was discovered that has both visitors and locals taken aback. A woman arriving at Tallahassee’s airport from Miami was examining a row of mayoral portraits. 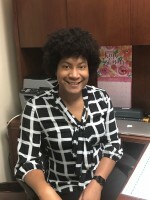 As she reached the end of the line and arrived at the city’s current mayor, Andrew Gillum, she noticed that something was wrong; the nameplate under the picture read “Andrew Gillium” and has said so since it was created when the Florida A&M graduate took office in 2014. 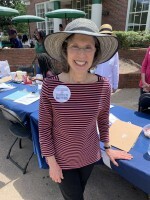 The typo was fixed earlier this month, though some believe it was a bad look for the airport and how it portrayed the man who is now the Democratic candidate for governor. 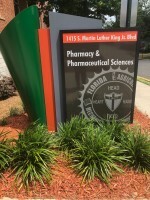 Two Florida A&M students were interviewed on their thoughts on the controversy. The airport has yet to provide a public statement on or about the topic. The Miami Herald first reported the news of the misspelling in late September.